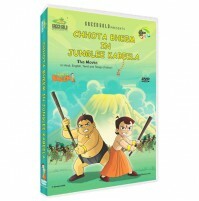 One fine day when Bheem and his friends were having a nice time in the Dholakpur Jungle, they meet a monk by the name ming who had come all the way from China. 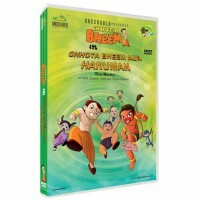 He requests Bheem to take him to his King Indravarma. 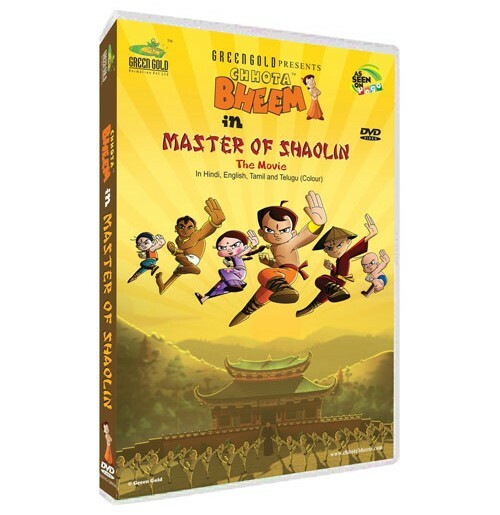 Monk Ming tells the king that Shaolin is in trouble from Cai-Fu,who intends to rule over them.Their religious leader had a vision that the master warrior is none other than Bheem who can take up the challenge against Cai-fu. 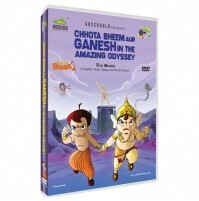 Will Bheem defeat Cai-Fu and win the battle to save Shaolin?